I got my first flip phone when I was in grade 10. I was pretty cool for having a wireless device with me all the time. Just yesterday, I asked my grade 6 Sunday School students when they got their first phones and their answers ranged from grades 3-5. “Oh my goodness,” I thought. I’m pretty sure I was still playing with dolls when I was that age. Technology has become such a big aspect of our lives. It’s pretty difficult to imagine what our life would be like without our vast social networking sites or ability to manufacture goods at incredible speeds. It got me thinking about how South Korea is ranked as one of the leading countries in technology. The country made some impressive progress in quality of research since its beginnings as a poor nation in the 1960s. There are a variety of things that Korea is intensive on in the technology spectrum but a couple of things that I found very interesting are: the wireless culture, credit card use, smartphone use, and pro-gaming culture. In 2011, South Korea had more credit card transactions per person than any other country. Also, it’s technically illegal for any merchant to refuse credit card payment no matter how low the price. However, the authentication process that most banks use, Active X in browsers, has recently been phased out so e-wallet accounts such as PayPal and Alipay are commonly being used. South Korea has the seventh biggest e-commerce market in the world. Among 18 to 24 year olds, smartphone use and ownership comes to 97.7%. This doesn’t come as a surprise when South Korea has the heaviest data usage worldwide. 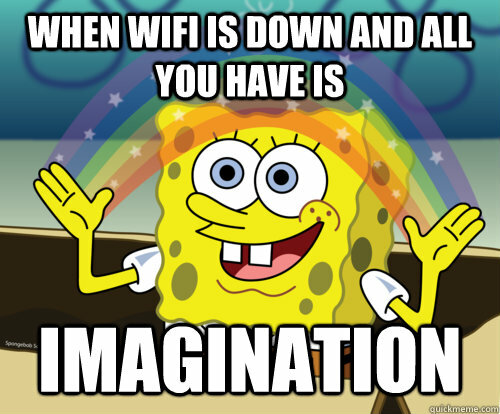 Apparently, they plan to invest billions of dollars in a 5G mobile network by 2020. About 81.6% of all internet access comes from smartphones and this is predicted to increase to 88% by 2021. Two of Korea’s big social networks (alike to our Facebook, Instagram, and Twitter) are KakaoTalk and Naver Café. Fun fact: my cousin pronounced Naver as “Never” for the longest time because I let him. Starcraft gamers actually make a ton of money (hundreds of thousands of dollars in earnings in addition to endorsements). 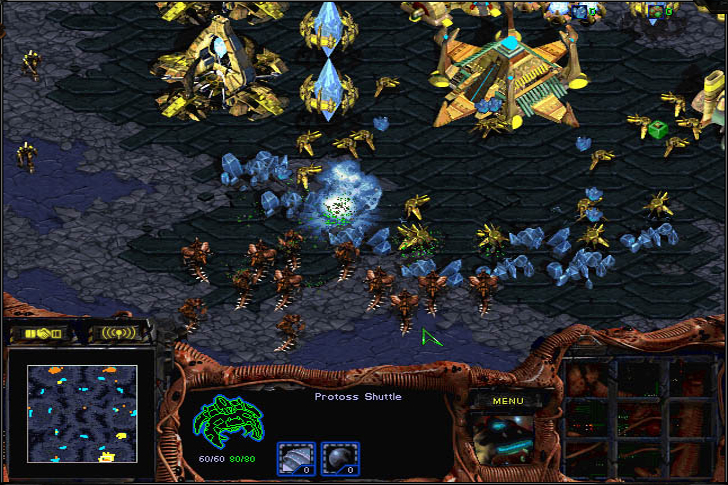 Since the game launched in 1998, nearly half of all games have been sold in South Korea where games are widely played in PC bangs (computer/video game parlours). Approximately 14% of Koreans between ages 9 and 12 suffer from Internet addiction, according to the National Information Agency. Is that so surprising when there are TV channels devoted to these games? The government passed a ban called the “Shutdown law” or “Cinderella law” in 2011, prohibiting anyone 16 and younger from game websites between 12am and 6am. The ban has been widely ignored. Technology advancement in Korea has always been super interesting to read about for me. Are there any specific topics/issues that you’ve learned about recently related to Korean technology? I was really surprised to have free wifi in the subway when I was visiting Seoul. As a tourist, I found it really helpful!